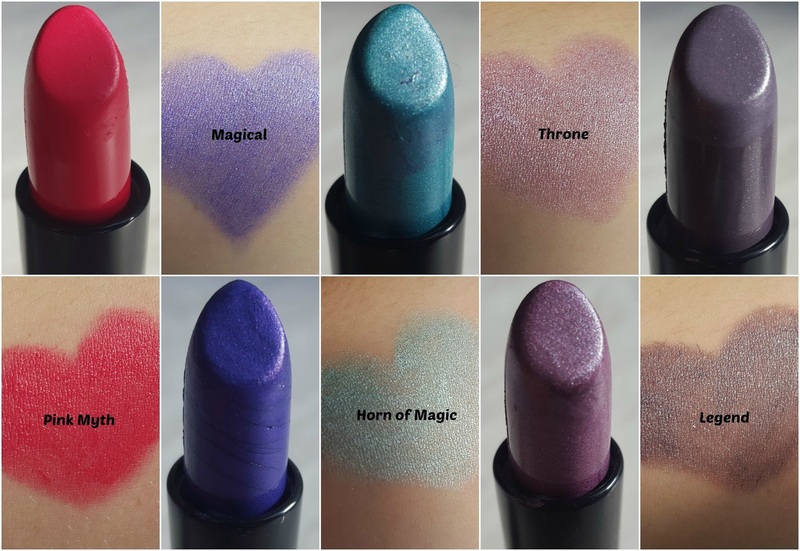 Makeup Revolution come out with releases faster than I eat hot dinners and there's been a whole bunch of new products coming out left, right, and center recently, and one of those new releases are the Unicorns Unite lipsticks. Everyone loves something a little more edgy and fun, and if you love unicorns then you'll definitely love these fantasy themed shades. Though not all shades will be to everyone's taste there's a couple that will work well for daytime wear and plenty for fancy dress, especially Halloween. I feel these are every makeup artists dream and if you love to experiment with makeup than look no further then these beauties. Pink Myth is certainly a favourite of mine and probably one of five that I can get away with wearing, but all are truly beautiful shades. Some are a little patchy or on the sheer side in comparison to others but with an little more hard work and an extra few layers they can be easily built up. These cost £1 each or available 5 for £4. 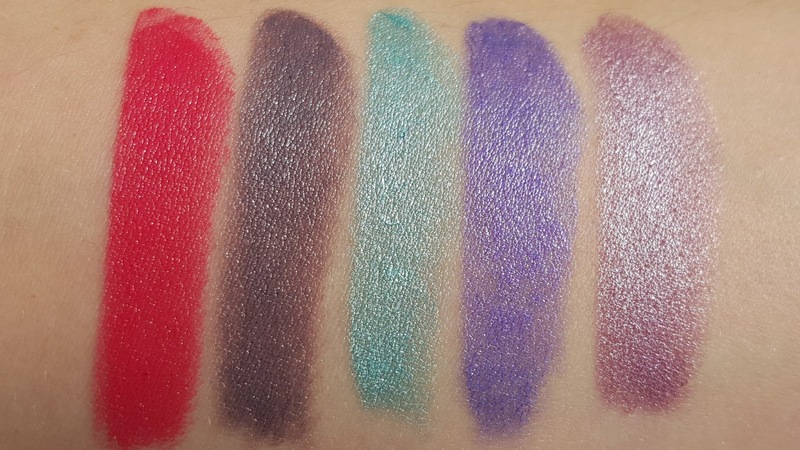 Makeup Revolution are just so great. 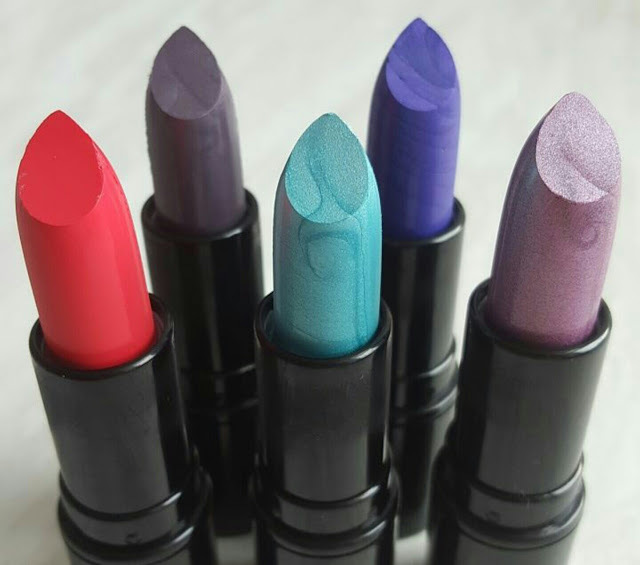 I really do not mind paying for a slightly patchy lipstick if it only costs £1! I definitely need to pick one of these up for halloween!